The automotive industry is ever evolving with new features and technologies. Some of the most important of these innovations have been the advent of green vehicles that are not only impressively efficient but have a much lighter impact on the environment. 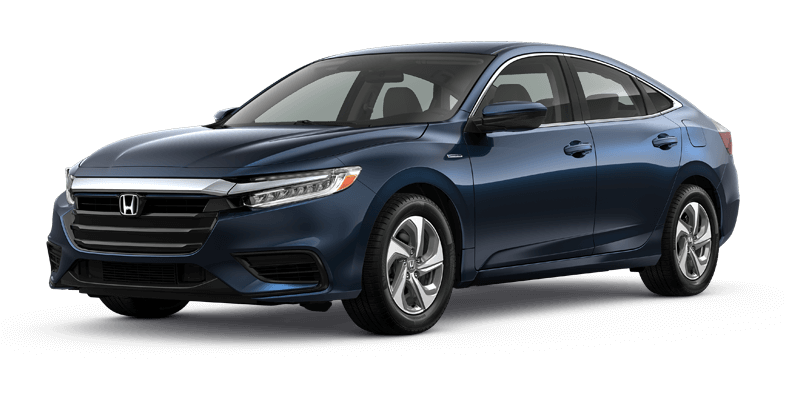 For drivers in the Capital Region who are seeking to save money at the pump and do their part to preserve the environment, some of the most advanced and exquisite eco-friendly vehicles available in the marketplace come to us from the Honda brand. Honda has a reputation for developing some of the most efficient vehicles of the past 40 years, so of course they were one of the first automakers to develop a hybrid hatchback and bring it to the drivers of the Capital Region in 1999.